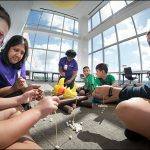 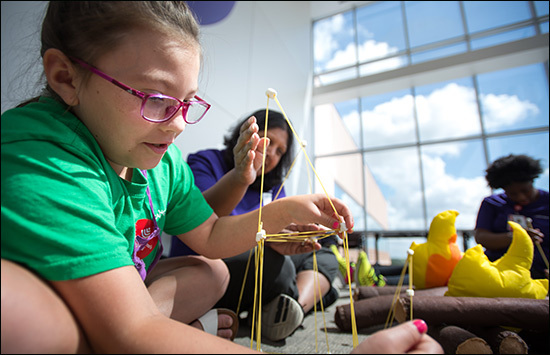 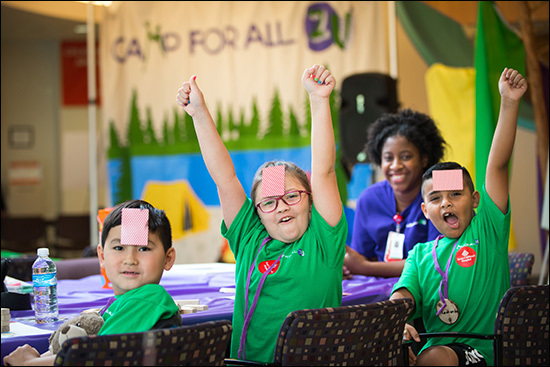 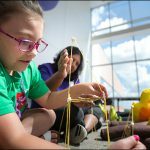 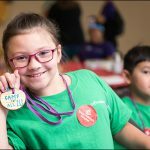 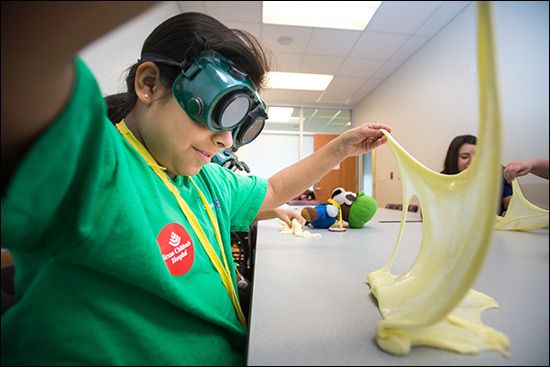 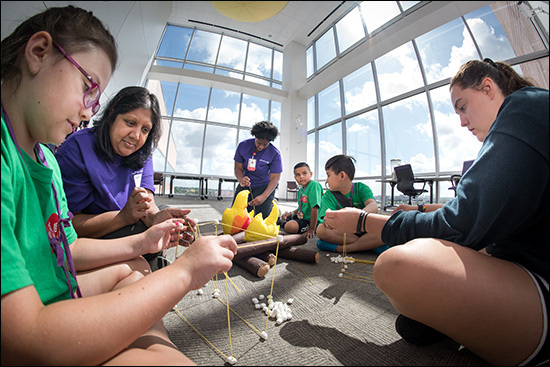 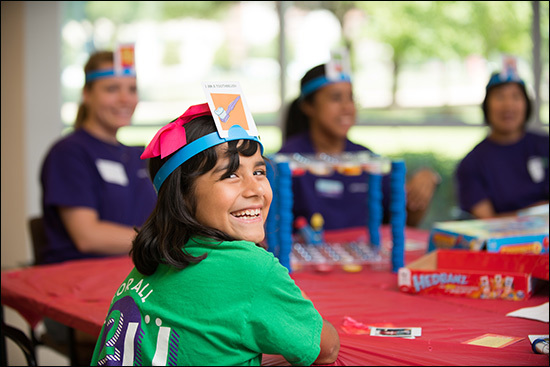 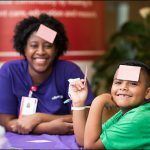 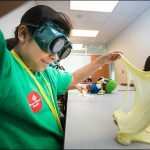 Patients and their families enjoyed a summer camp in the hospital for two weeks in June, when Camp For All 2U was brought to Texas Children’s Hospital’s Medical Center and West Campuses. 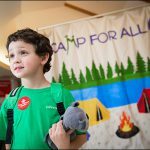 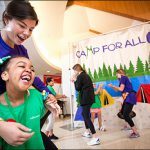 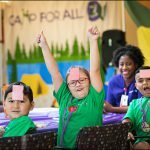 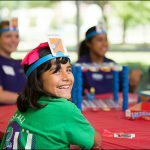 Camp for All 2U is a unique, barrier-free camp that brings the same eventful camping experience to patients and their siblings. 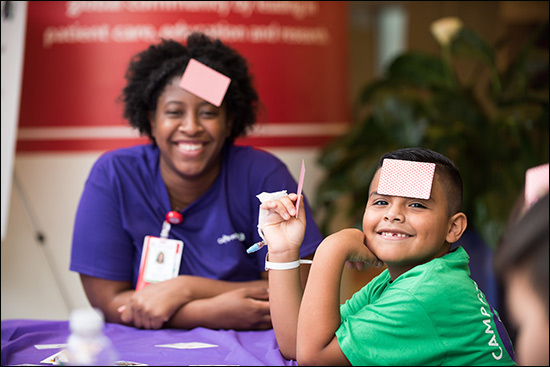 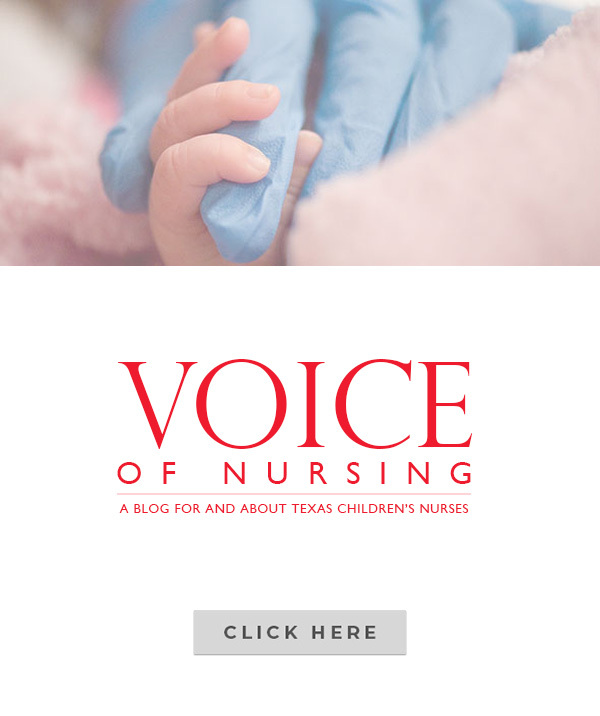 Many patients may have missed out on those valuable experiences because they are in the hospital. 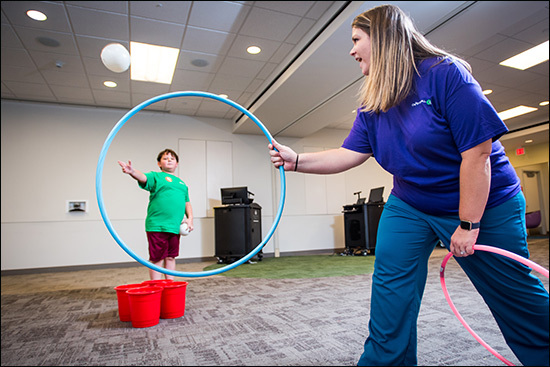 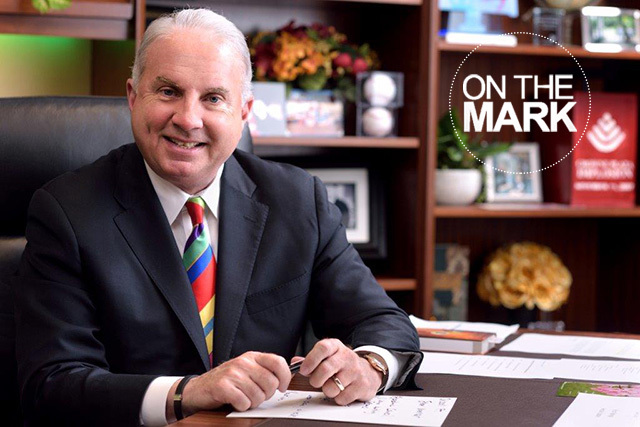 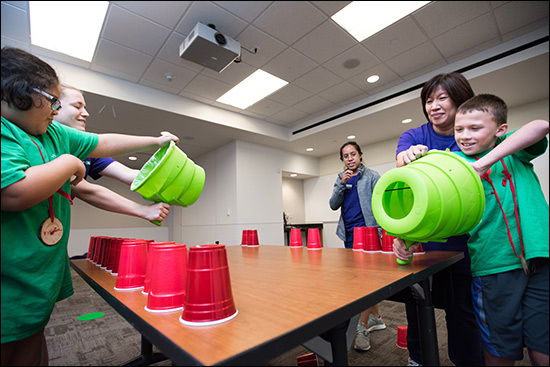 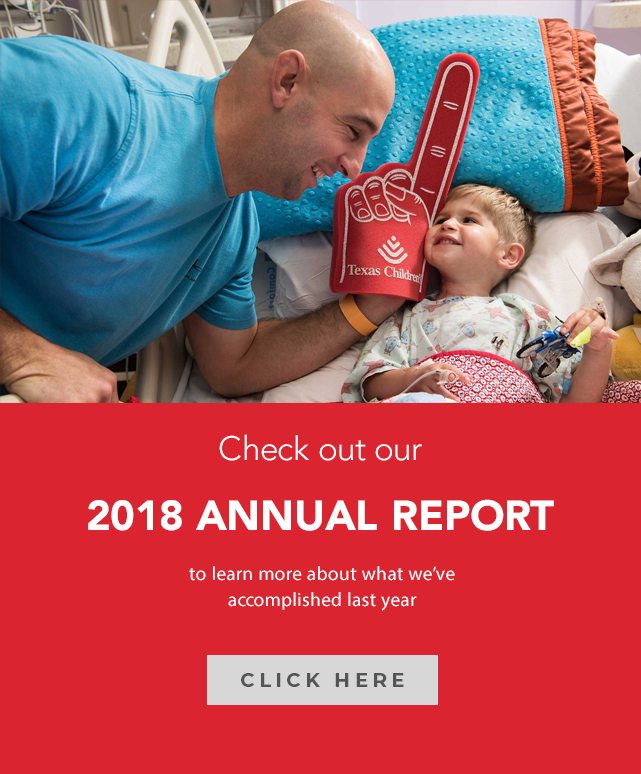 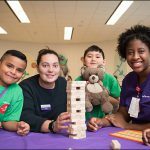 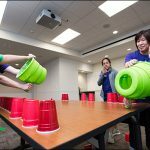 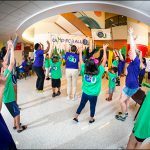 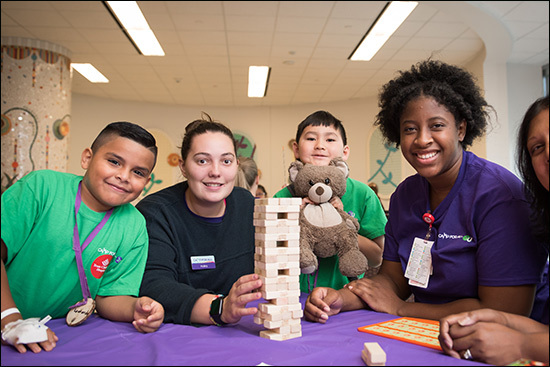 The program transformed areas of the hospital into camp spaces providing patients, who may not get the experience of camp outside of the hospital, the opportunity to enjoy a variety of games and activities. 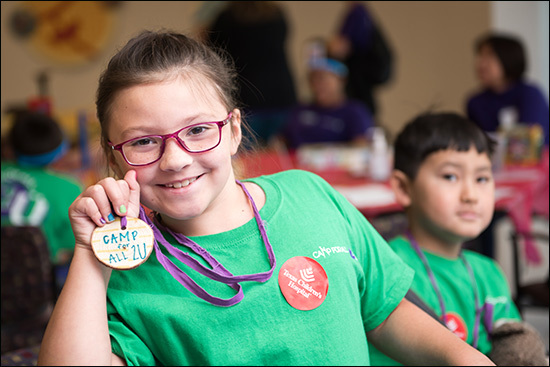 With a different theme each day, camp activities included archery, canoeing, arts and crafts and much more. 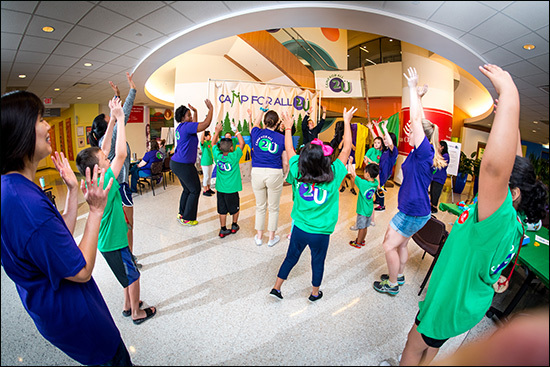 Camp For All 2U at West Campus was an expansion of the Medical Center Campus event and generously funded by the Wood Group. 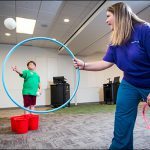 After returning for the second consecutive year, Child Life Specialist Riley Hammond said that it was easier to prepare this year and patients and families were eager for the event to begin. 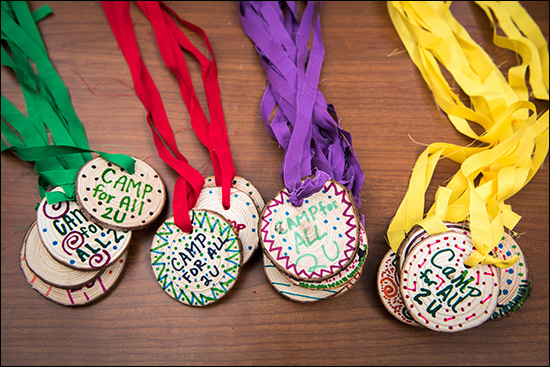 View photos from Camp For All 2U below. 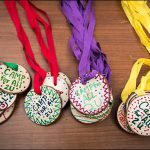 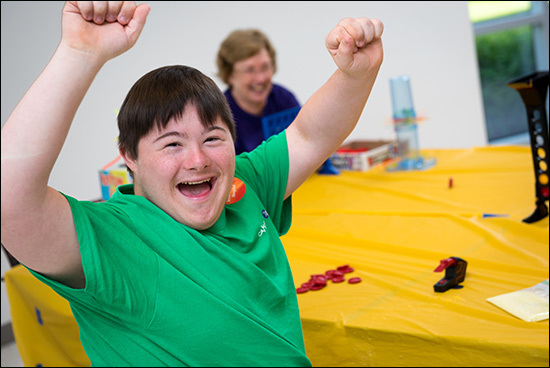 Camp For All is for inpatients, as well as outpatient kids, whose parents may struggle with finding group experiences for their child with special needs or just need some time to themselves. 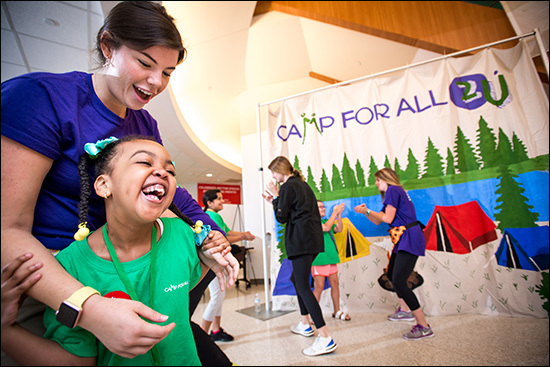 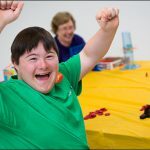 Although there is a pre-registration process, patients are more than welcome to join in on the fun if they happen to come across the camp activities. 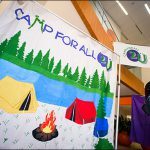 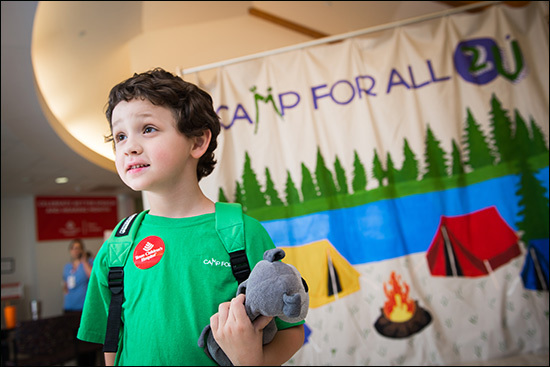 According to Herbek, at Main Campus, a mother passed by and requested information about Camp for All 2U program; but initially assumed her child could not participate since he was not in a wheelchair. 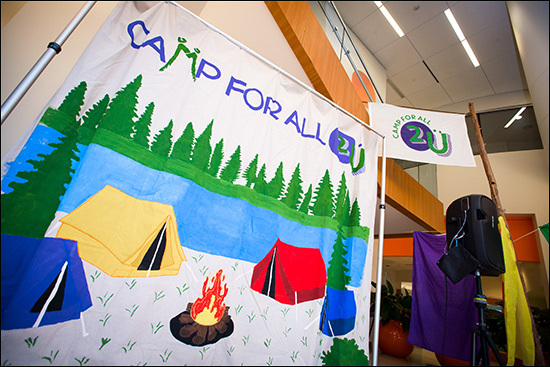 For more information about Camp For All, visit http://www.campforall.org/.